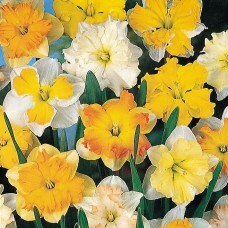 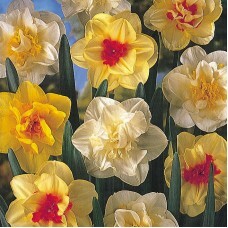 In this selection we select from a wide range of colours, flowering times and styles, including spli..
An eye‑catching and long‑lasting mixture of bright, fluffy double daffodils in a wide range of colou..
A mix of traditional yellow 'King Alfred' style varieties with a range of different flowering times .. 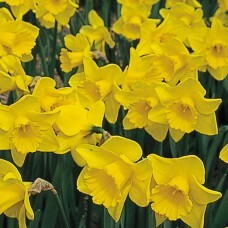 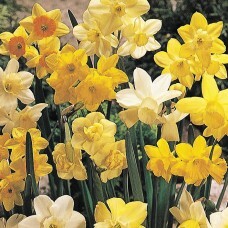 This hardy selection is an interesting blend of dainty, small‑cupped daffodils, old‑style doubles an.. 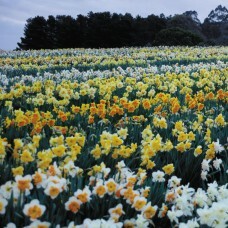 Economical selection of smaller bulbs of Premium Rainbow mixed. 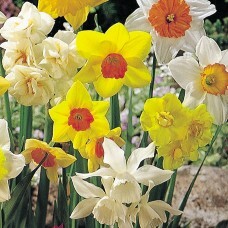 Some bulbs may require an extr.. 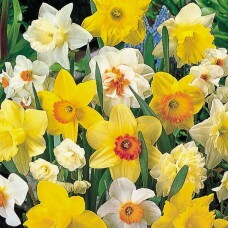 Economical selection of smaller bulbs of Paddock Daffodil & Jonquil mixed. 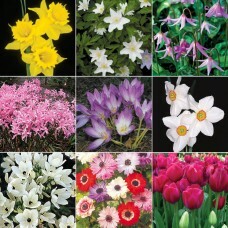 Some bulbs may ..
Our end-of-season special - for $56.50 (includes postage) we will send $100+ worth of a wide range o..